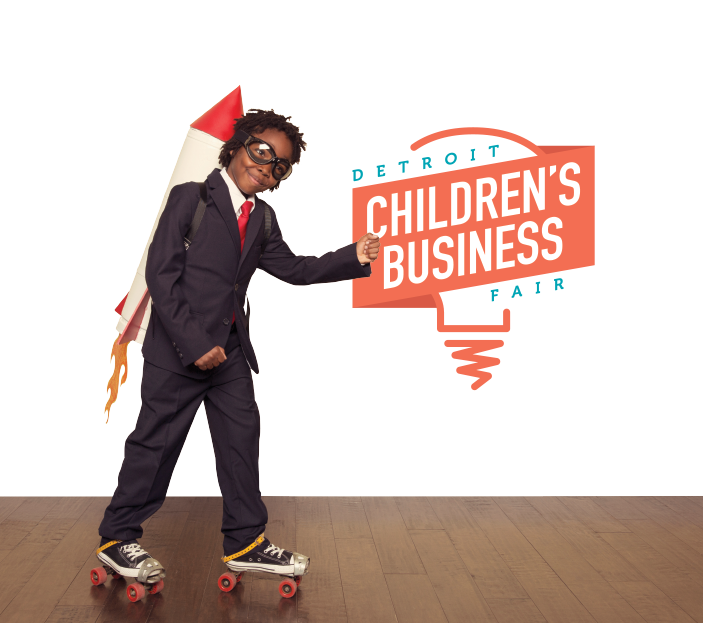 I give permission for my child’s photograph or video to be taken and used without compensation by the organizers and sponsors of the Detroit Children’s Business Fair, including the Mackinac Center for Public Policy, America's Future Foundation, and the Acton Children’s Business Fair network. I absolve the Detroit Children’s Business Fair and all sponsors and organizers thereof, of all liability relating to me or the children I am responsible for. I promise that the work on my business was done by me and that I will repay any loans required to launch my business.